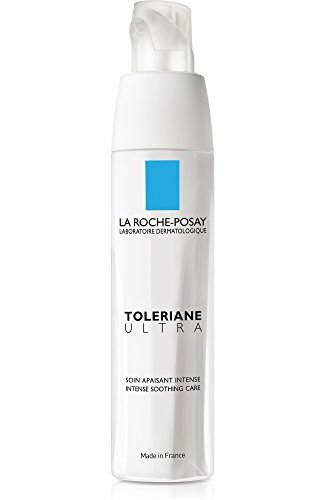 La Roche-Posay Toleriane Ultra Intense Soothing Care Daily Face Moisturizer for Sensitive Skin, 1.35 Fl. Oz. Product prices and availability are accurate as of 2019-04-19 05:55:08 EDT and are subject to change. Any price and availability information displayed on http://www.amazon.com/ at the time of purchase will apply to the purchase of this product. A daily face moisturizer designed and formulated for a normal to combination, very sensitive skin. The soft, refreshing texture easily absorbs into skin and restores skin’s comfort. 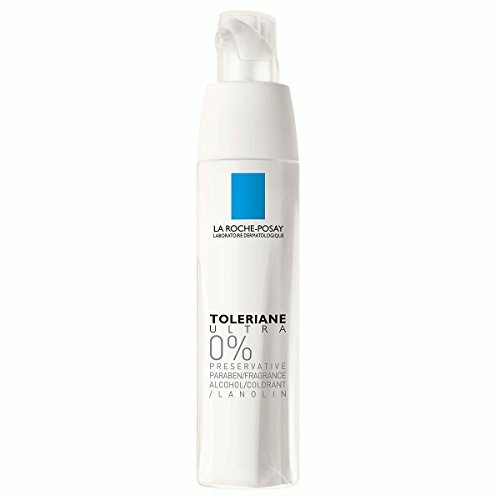 Formulated with La Roche-Posay Prebiotic Thermal Water that helps to soothe skin. As all La Roche-Posay Toleriane skin care, this The sensitive skin face moisturizer is formulated under a strict formulation charter, with a limited number of ingredients. To use, apply to the face and neck after mild cleansing, morning and evening. This formula was tested on allergy prone, ultra-sensitive skin. 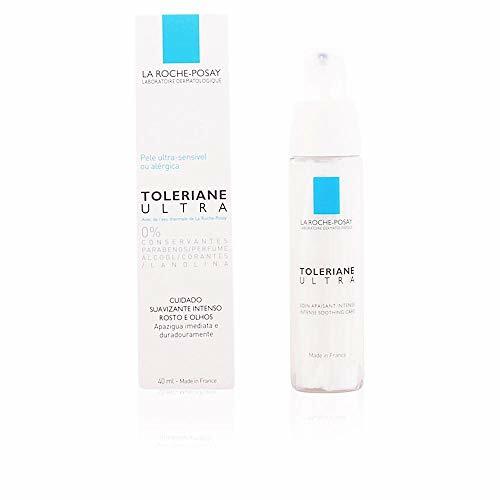 Ingredients: Water/Aqua , Cyclopentasiloxane , Isocetyl Stearate , Squalane , Glycerin , Isononyl Isononanoate , Pentylene Glycol , Aluminum Starch , Octenylsuccinate , Cetyl Alcohol , PEG-100 Stearate , Glyceryl Stearate , Dimethiconol , Ethylhexyglycerin , Acrylates Crosspolymer , Sodium Hydroxide.